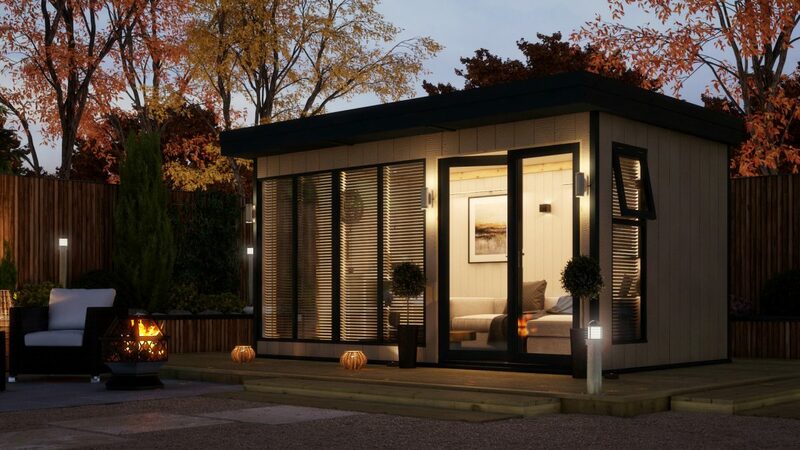 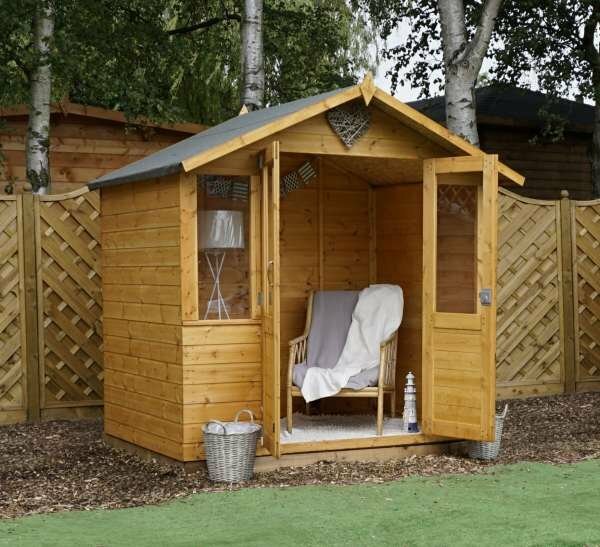 The Cambridgeshire garden summerhouse offers you a chance to relax away from the home. 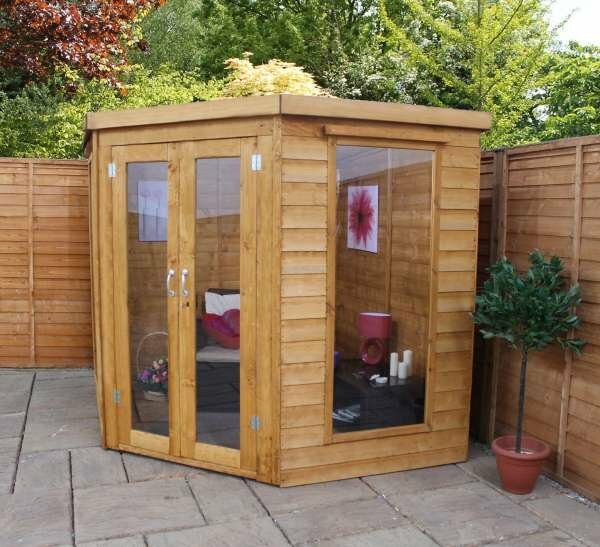 This large apex roof structure with doors and windows is the perfect relaxing spot to add to your outdoor area. 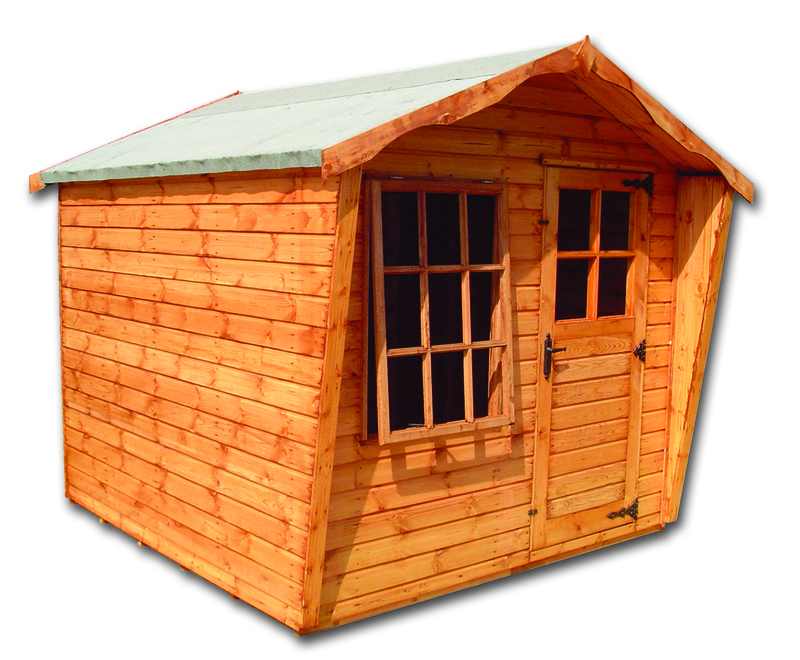 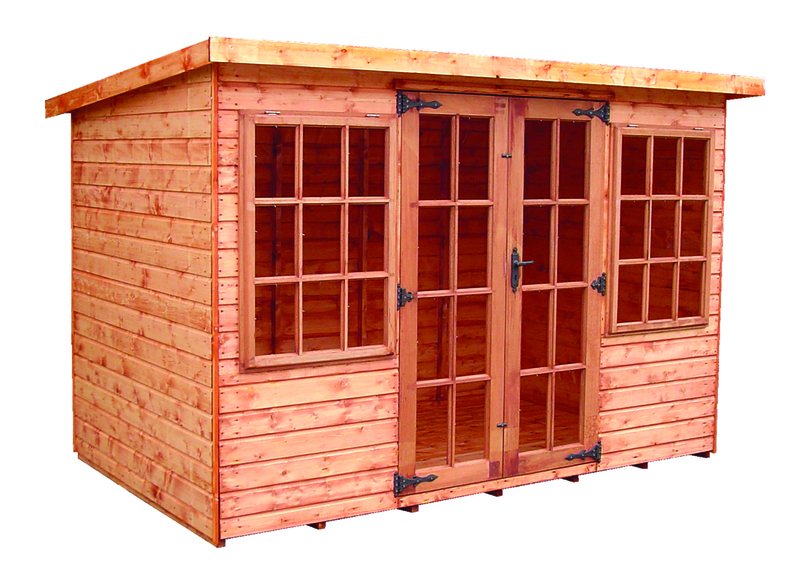 At Sheds to Last, there are a range of sizes and options available. 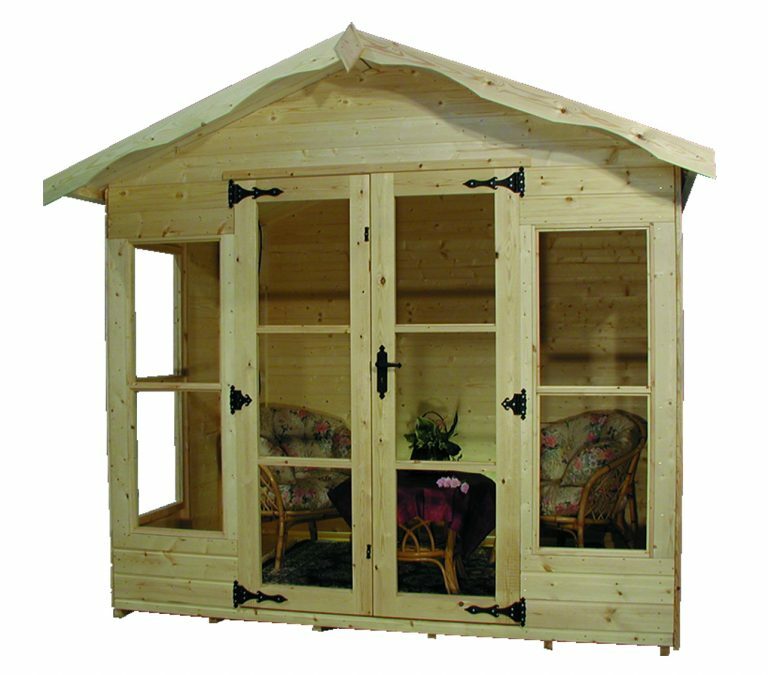 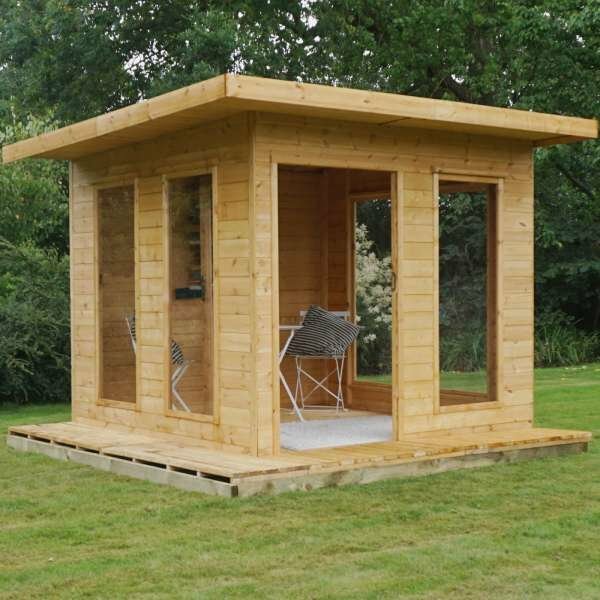 Features of this summerhouse include a fitted lock, decorative hinges and windows. 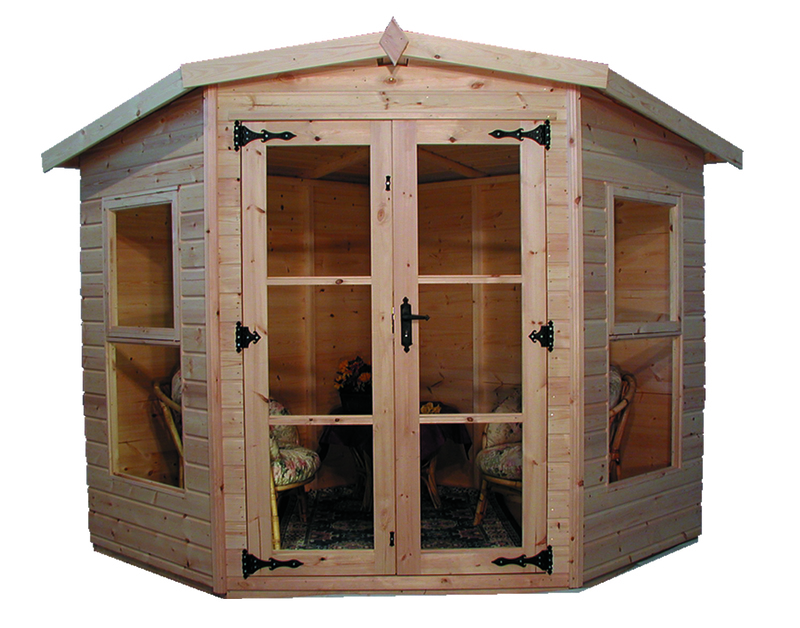 Manufactured with high-quality groove shiplap and planed framework, this structure is built to stand the test of time. Please note that window size varies depending on building size. 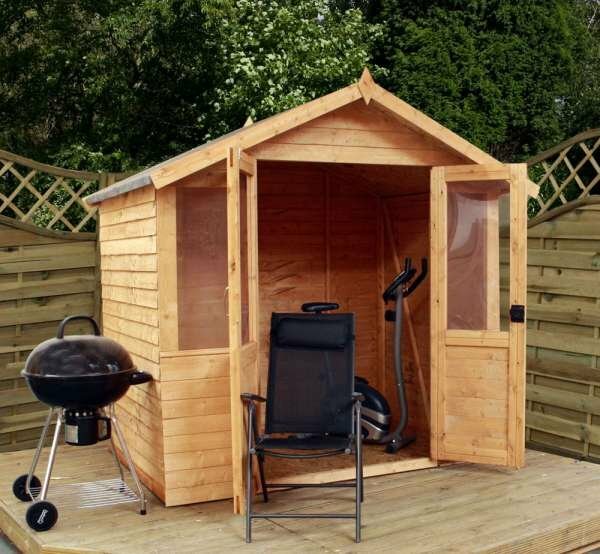 Optional extras include a veranda and opening side window.